Accounts Receivable Turnover ratio indicates how many times the accounts receivables have been collected during an accounting period. It can be used to determine if a company is having . 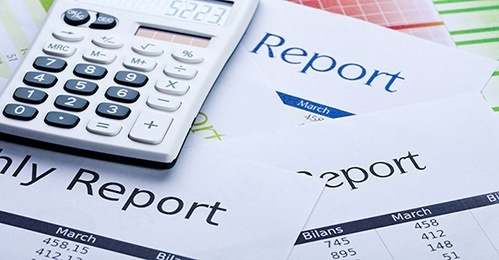 Overdue receivables obviously have a major impact on your company's cash flow. If you don't have a clear, detailed, firm credit policy in place, expect customer confusion, resentment, and an . New issuance of syndicated, revolving lines of credit dropped 28% by dollar volume in 2009, according to data from Reuters Loan Pricing, as companies shifted their sources of liquidity and reduced .